James Alex Fields Jr. was charged last week with 30 federal crimes in the Aug. 12 violence that killed 32-year-old Heather Heyer and injured dozens more. 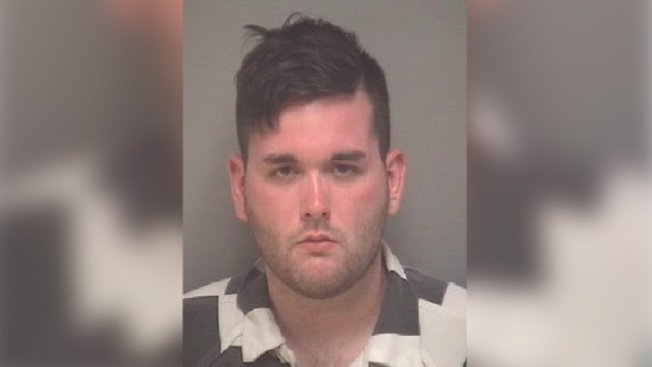 James Alex Fields Jr. pleaded not guilty during his initial appearance in U.S. District Court in Charlottesville after being charged last week with 30 federal crimes in the Aug. 12 violence that killed 32-year-old Heather Heyer and injured dozens more. 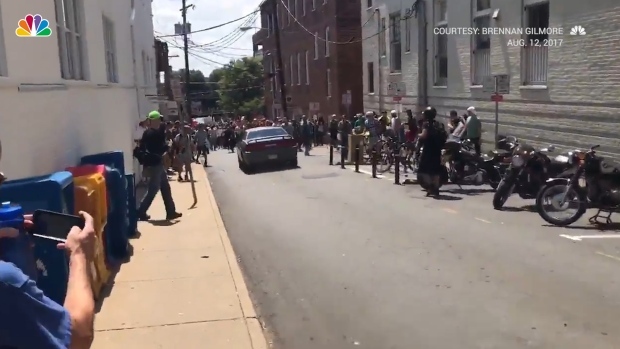 A man pleaded not guilty to federal hate crime charges Thursday in a deadly car attack on a crowd of protesters opposing a white nationalist rally in Virginia.